Dr. Wyse, originally from Wauseon Ohio, attended the University of Kentucky and graduated Phi Beta Kappa and Alpha Omega Alpha Honor Medical Society. 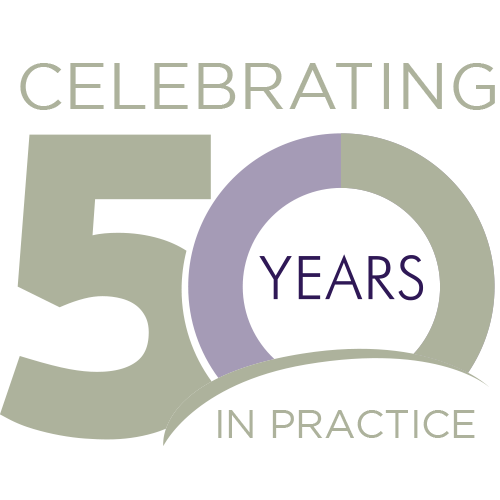 He joined Family Practice Specialists in 1982 and has enjoyed being with the practice ever since. Dr. Wyse treats all age groups, including children as well as geriatrics. Dr. Wyse is a past AMA Representative and has served as Family Practice Committee Chairman for the former Humana Hospital in Phoenix. He has been involved in extensive research for hypertension and since 1996 has been an active member of the Christian Medical and Dental Association. Dr. Wyse is recognized in the Kingston's National Registry of Who's Who. With a keen interest in sports medicine and travel medicine, Dr. Wyse also emphasizes aiding his patients with weight loss, diet, nutrition, and exercise; he even prescribes a special diet to help assist his patients. Dr. Wyse is busy as an Adjunct Assistant Professor teaching medical students at Midwestern University Medical School and is affiliated with Banner Good Samaritan, Phoenix Children's Hospital, and St Joseph's Medical Center. 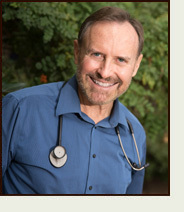 He has been recognized as a Top Doc in the 2009 and 2013 'Top Docs' issue of Phoenix Magazine. With a large extended family, Dr. Wyse does a substantial amount of traveling to spend time with his family members. He is an outdoorsman who enjoys gardening, hiking, and outdoor camping, as well as staying active by participating in all major sports, tennis, racquet ball, weight training, and bicycling.